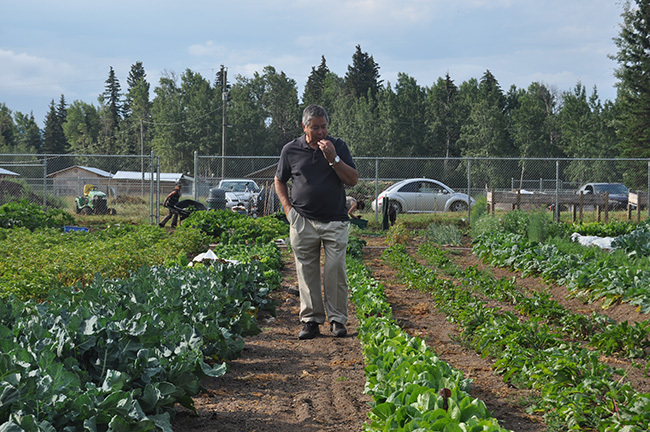 Stellat’en First Nations has dedicated two lots to the development of a Community Garden. 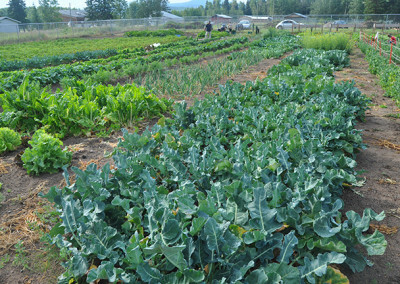 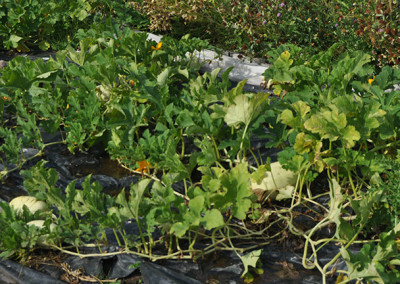 The purpose of the garden is to supply fresh fruit and vegetables to the community. 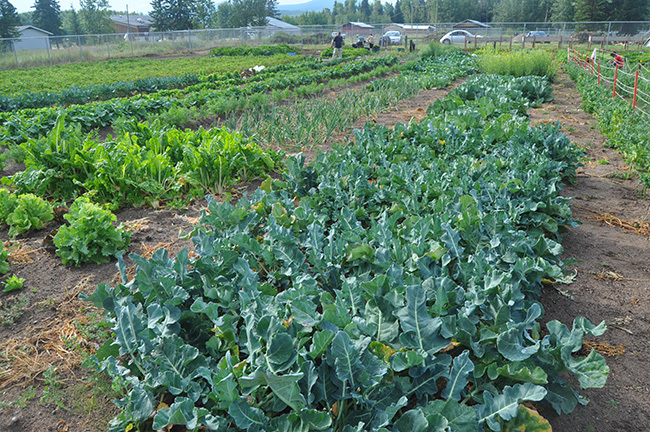 This year water lines have been installed, and we have spread good topsoil and manure. 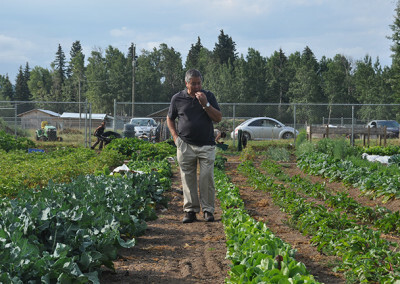 The garden will eventually have greenhouses and a community meat smokehouse. 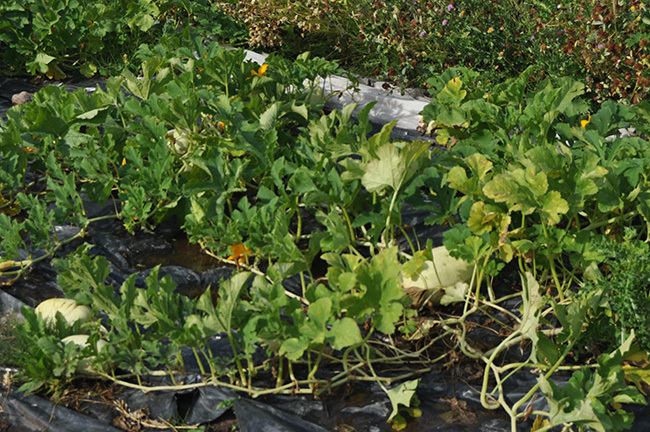 We hope to fence the garden next year.